Loaches and Sharks can make a lovely addition to a community tank but care has to be taken as some can be fiercely territorial towards their own kind. Most Loaches and Sharks also need a large tank as they can grow quite large. 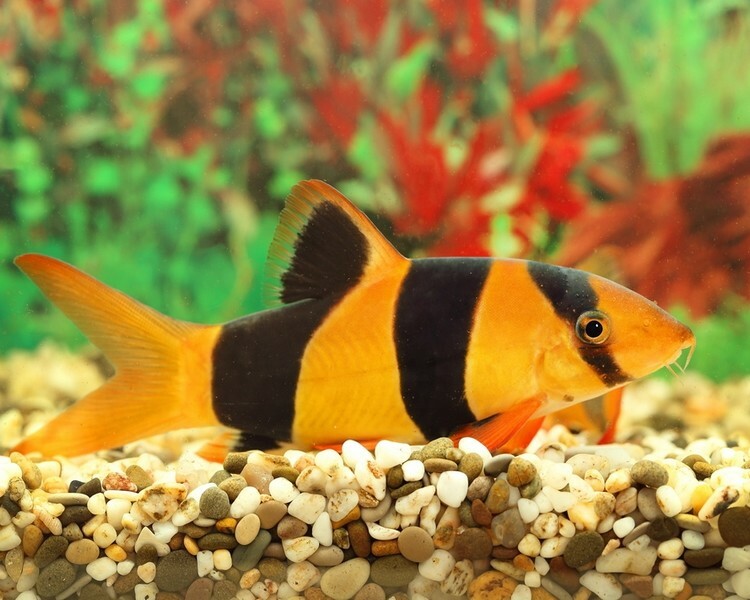 Special care should be taken if you ever have to treat your aquarium as many of the Loaches (Clown and Botia especially) are intolerant to some chemicals. 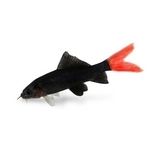 Clown Loach XXL - 8-9"
Copyright © 2001-2019 The Trop Co. All rights reserved.